The developer of the site in Wolfsberg, European Lithium Ltd., is planning to move its primary stock listing to Austria from Australia in anticipation of transforming the site into the continent’s biggest producer of the light metal that powers plug-in vehicles, according to a company executive. Austrian geologists originally excavated the site 270 kilometers (168 miles) south of Vienna in a failed search for uranium. 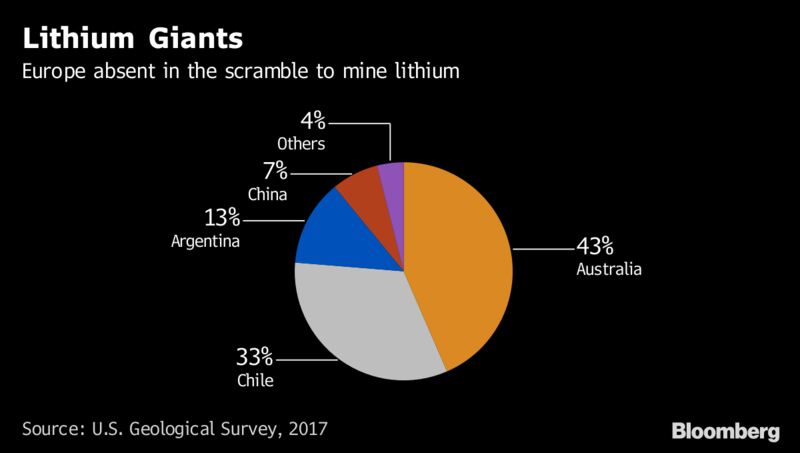 The lithium deposits they found went untapped because the demand didn’t exist to mine and mill the material. That calculations changed more than three decades later as carmakers and consumer electronics manufacturers scramble for supply. 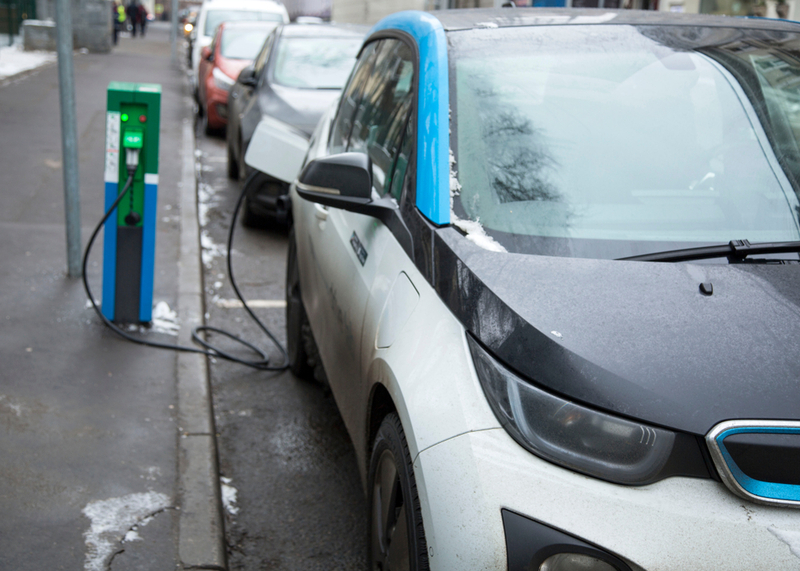 European Lithium will complete its detailed feasibility study of the site during the first quarter of 2019 and could commence production by 2021, according to Mueller. The company expects to discover a resource size of 20 to 25 million tons but “believes deposits are going to go wider and deeper,” he said. The development may require more than $400 million in investments, Mueller said. A decision could be made during the second half of next year.